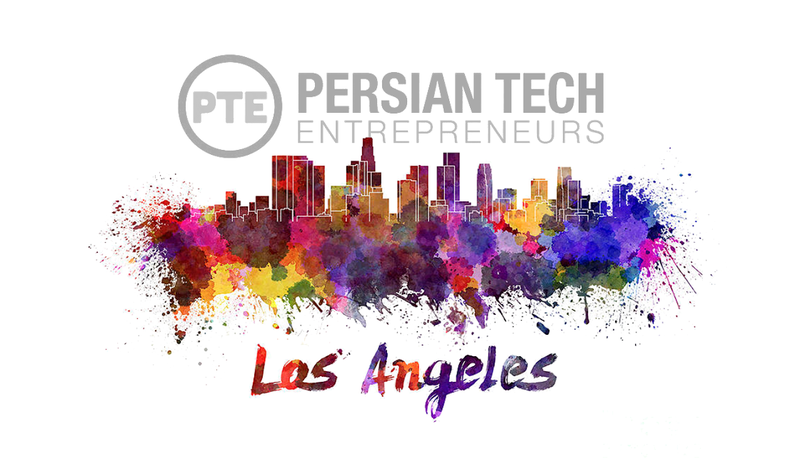 On Saturday, September 12th, PTE (Persian Technology Entrepreneurs) will be coming to Los Angeles. They will be having their technology and entrepreneurship forum at the Real Office Center in Santa Monica, which is also known as Silicon Beach. They will have a great lineup of speakers and the opportunity to network with fellow entrepreneurs as well as angel and venture investors. This year’s event includes big names with even bigger ideas. 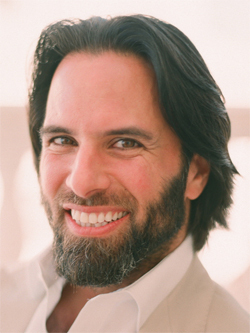 The tech panel will consist of Shahin Farshchi, Ph.D. (Partner @ Lux Capital). 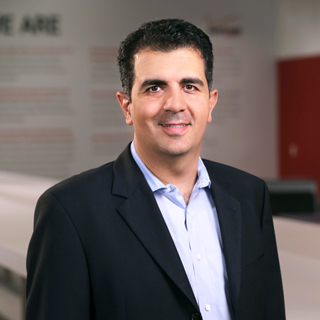 He led Lux’s investments in SiBeam (NASDAQ:SIMG), Silicon Clocks (NASDAQ:SLAB), Planet Labs, and Flex Logix. 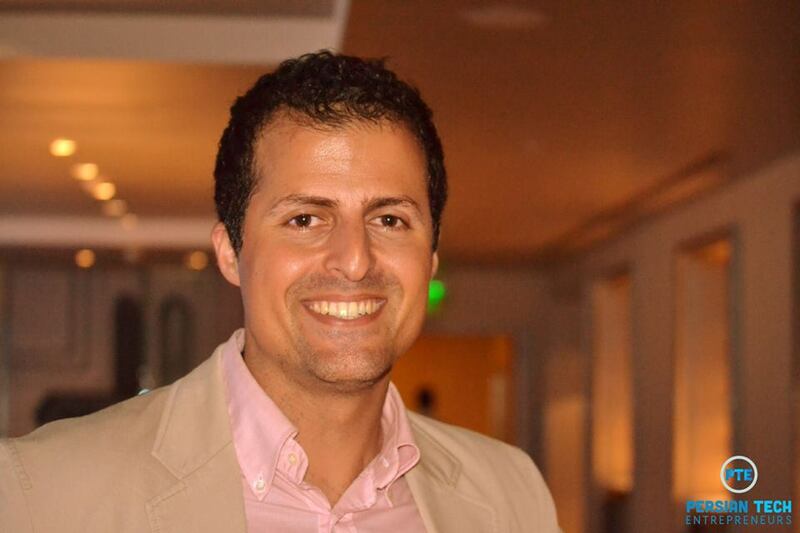 Also on the panel will be Vandad Espahbodi, Co-founder and Partner at Starburst Accelerator. This informative panel will be moderated by Amir Tehrani, Entrepreneur in Residence at City of Los Angeles. There is also a fireside chat with Flipagram CEO Farhad Mohit, who is always a lively and engaging speaker. 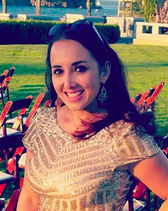 This chat will be moderated by PTE co-founder Julia Rasooly. Mohit is the Founder & CEO of Flipagram (current), former Founder/Chairman/CPO of Shopzilla. 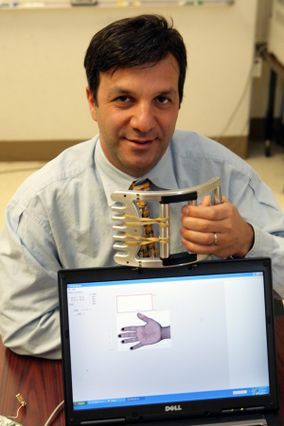 Dr. Majid Sarrafzadeh will have the “Commercializing Medical Technologies.” Sarrafzadeh is a Distinguished Professor of Computer Science, UCLA, Co-Director of UCLA Wireless Health Institute. 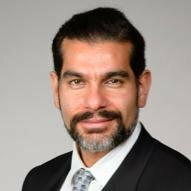 He also co-founded two companies in early 2000 – both acquired by 2004 and is currently: co-founder of MediSens Wireless, Wanda Health, and Bruin Biometrics, which are all three in the area of Health/Medical Technology. Dr. Firouz Naderi is the keynote speaker of this event. 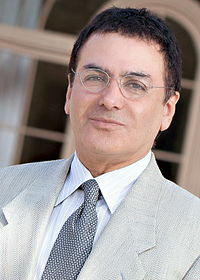 Born in Shiraz, Iran, Dr. Naderi is an Iranian-American scientist and currently the Director for Solar System Exploration at NASA’s Jet Propulsion Laboratory (JPL). In this role Naderi oversees JPL’s robotic solar system missions in planning (such as a mission to the Jupiter’s moon Europa) or, in development (InSight lander on Mars) and operating missions, including the Cassini orbiter at Saturn, the Dawn spacecraft at the giant asteroid Vesta, JUNO on its way to Jupiter. Prior to this new position, he was the Associate Director of JPL responsible for Project Formulation and Strategy, serving as the Laboratory’s senior official providing oversight of JPL new business acquisition and was the key strategic planning officer of JPL. There will also be a cocktail reception with lunch served earlier in the day. This event is sponsored by DLA Piper. PTE was co-founded by Shobeir Shobeiri and Julia Rasooly. PTE’s mission is to highlight the significant accomplishments of the Persian technology community. They will also build a high-quality network investors and technologists to support innovation in the community. They also want to promote entrepreneurship amongst of the next generation of aspiring entrepreneurs in all industries. Persian Tech Entrepreneur’s ecosystem encourages entrepreneurship by providing services beneficial to the public interest. The PTE community will connect through the web, social media, and events. PTE’s goal is to help the community create jobs, internships, and give recognition to great talent. PTE is a tax-exempt non-profit organization pursuant to Section 501(c)(3) of the Internal Revenue Code. Accordingly, your generous donations may be tax deductible.